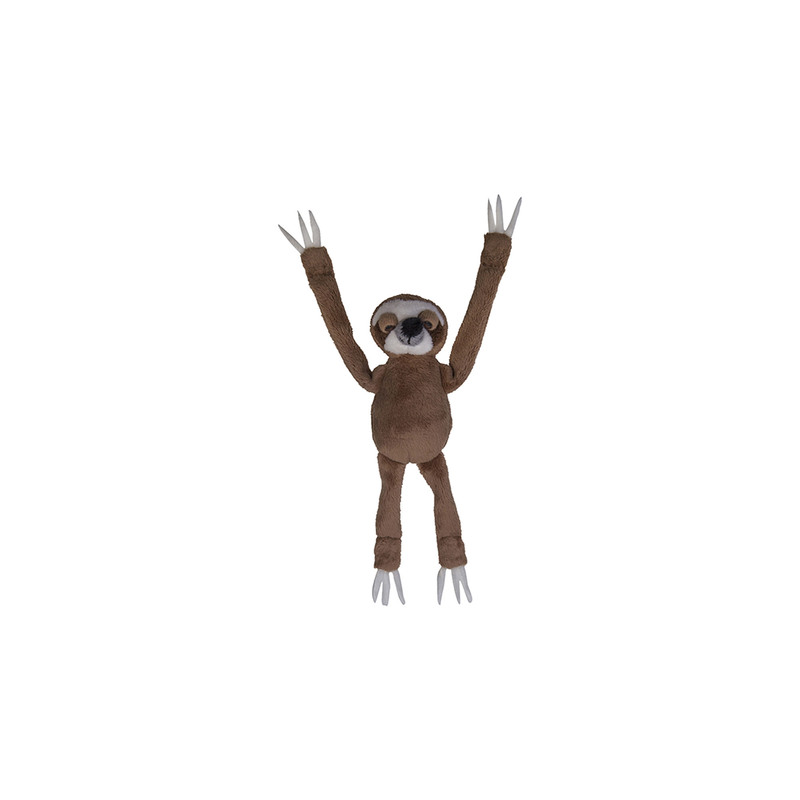 Decorate your fridge with this sweet sloth magnet. Decorated in a mix of brown, grey and cream plush, this sloth has magnets in its hands to feet to hang perfectly on the fridge. This magnet is a great memento from your time at the zoo.